As a leading UK coin dealer, we are often asked for coins or coin sets from particular years, as gift items. We are happy to try to oblige. On this page we list a few suggestions. We keep most of the following coins in stock for immediate delivery. To commemorate the 25th Anniversary of the Pound Coin, this set contains a gold proof pound of every design. To commemorate the 1908 London Olympics Centenary, 4th Olympiad. To commemorate the Olympic Games Handover Ceremony. All four of the coins are of the St. George & Dragon design. Of all 4 weights. This year's Britannias will to have another one-off design. 2008 Gold Bullion (Uncirculated) Britannias. 2007 were the first bullion Britannia to be released since 2003. 2008 Proof Quarter Ounce Britannias. 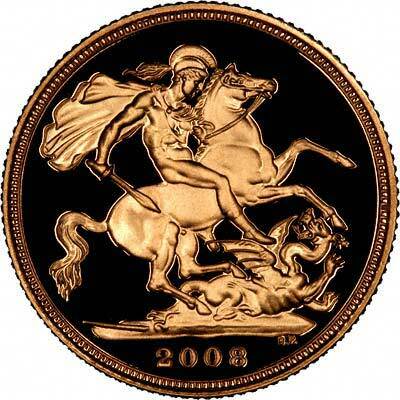 2008 Proof Tenth Ounce Britannias. For the first time in eight years we are going to be able to source one ounce bullion Krugerrands in the year that they were minted. For 2008 Krugerrands, please see this page. 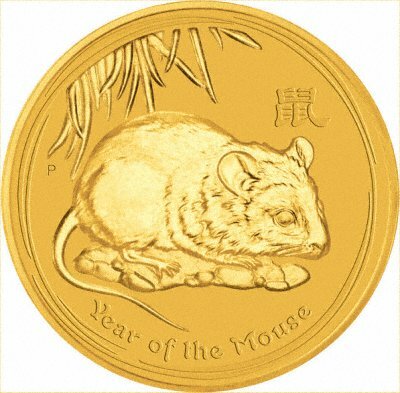 We already have 2008 Australian Gold Nuggets and 2008 Year of the Rat Gold Coins in stock now! As we are now prime distributors for the Perth Mint in Australia we receive our stock of the next years' issues in the Autumn of the previous year. 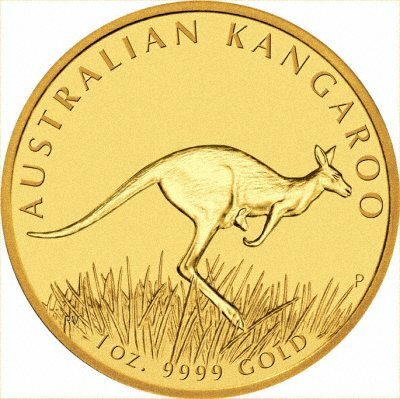 This year we can offer the Australian large bullion coins, gold nuggets in sizes of 2 ounce, 10 ounce, and 1 kilogramme, as well as the 1oz, 1/2oz, 1/4oz, 1/10oz and 1/20oz. First year of three year design cycle. For the second year now the U.S. are issuing two one ounce gold coins, the 2008 Eagles and the 2008 Buffalos. A set of three gold coins, proof sovereign issued by the British Royal Mint, quarter maple by the Royal Canadian Mint, proof $25 fifth ounce Kangaroo at Sunset from the Royal Australian Mint, all in a wooden box. Please check our Standard Terms for Bullion Coins.